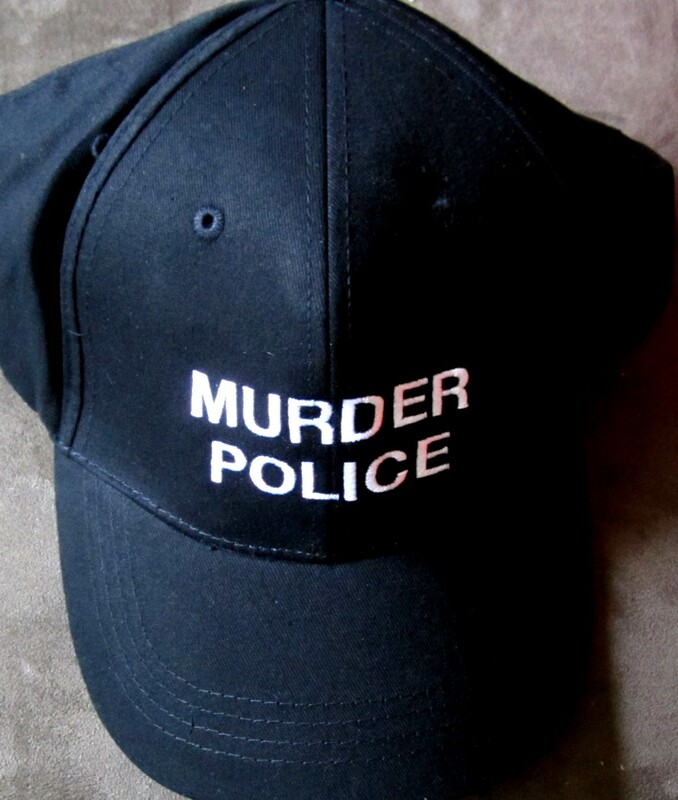 MURDER POLICE black embroidered logo cap or hat (adjustable size) distributed in limited quantities exclusively at 2013 Comic-Con in San Diego to promote a Fox animated TV show that was cancelled before ever airing. 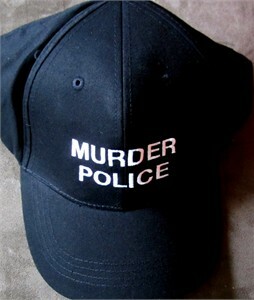 Obviously the cap could be seen as a form of protest or social statement though it was not produced for that reason. PERFECT MINT CONDITION. ONLY A COUPLE AVAILABLE FOR SALE.